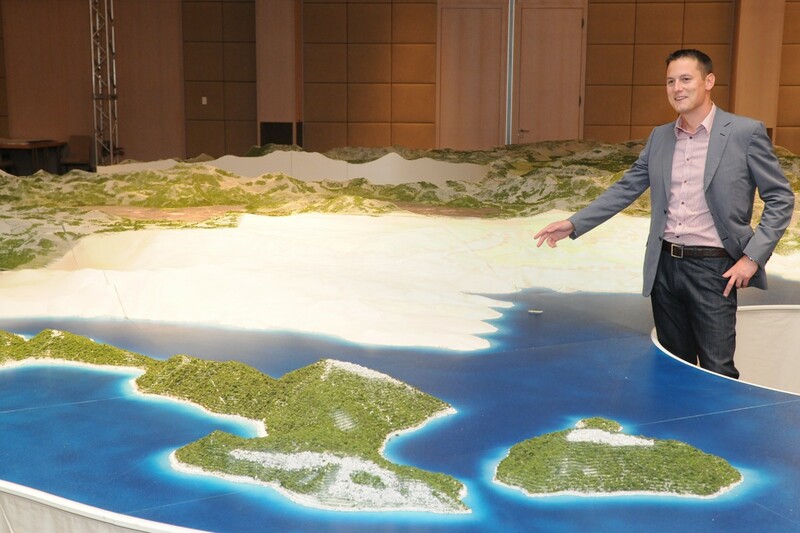 Continental Croatia, Northern and Southern Adriatic are three zones with tourist projects ripe for investment presented in Qatar by the Ministry of Economy on Monday. 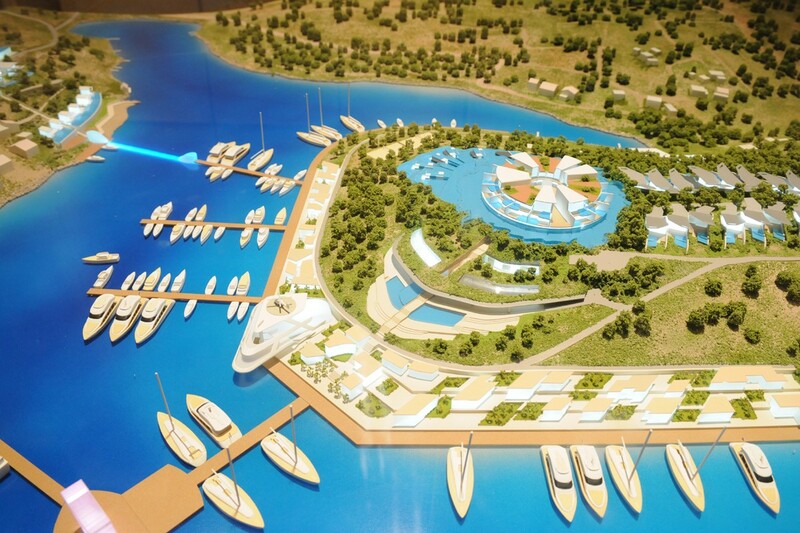 The “Perla-Croatian Dream” project at Tri Sestrice near Dubrovnik was one of the projects presented to potential Qatari investors. 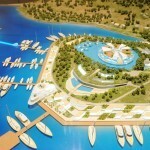 The plans for “Perla”, produced by Vicenco Blagajic include an elite touristic city with shopping centres, restaurants and bars, as well as an airport for private jets. 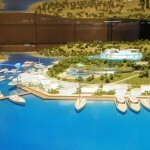 The proposed investments stands at 920 million Euros. 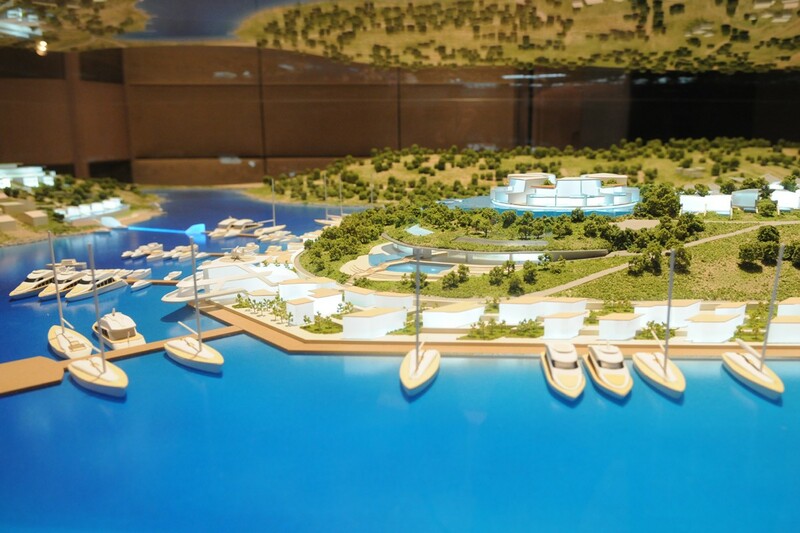 All of the projects presented form part of the government’s Strategy for Tourism Development until 2020, produced by the Ministry for Tourism this year. Land registry documents could present a problem for the project’s advancement and as such the creation of a special committee to resolve any issues.